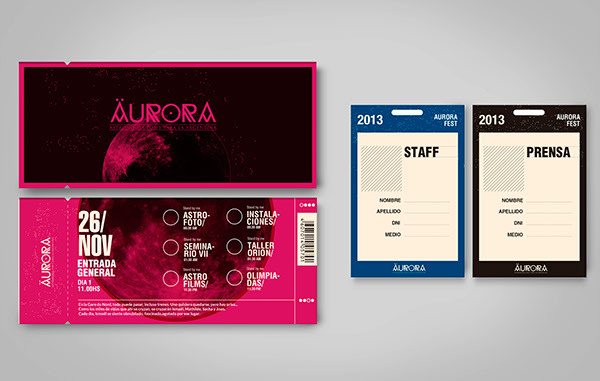 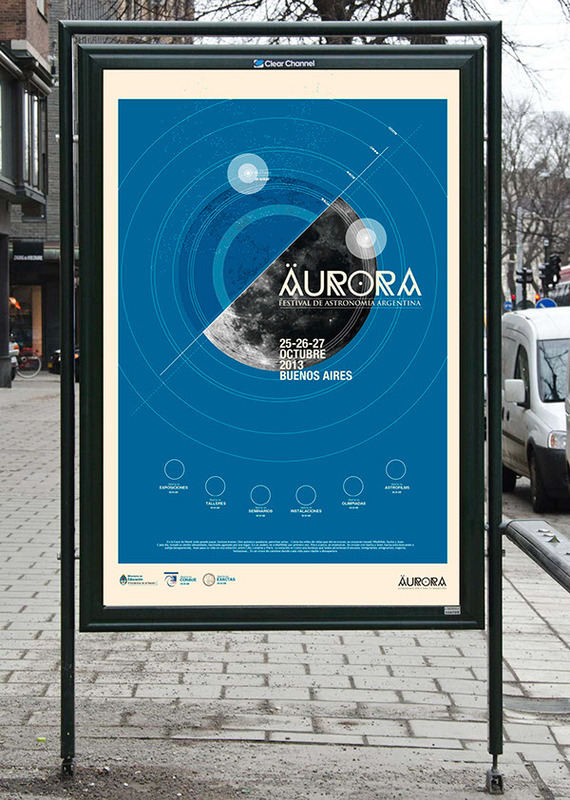 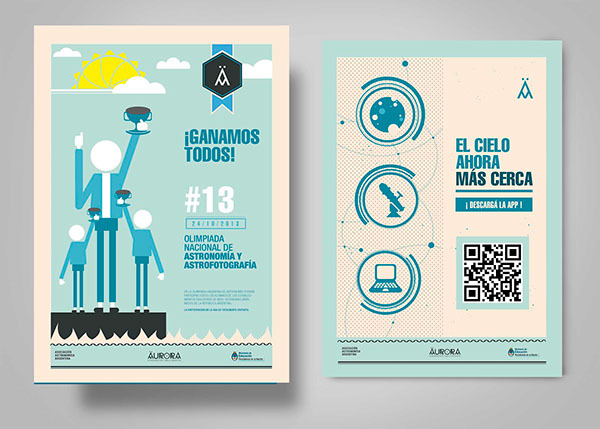 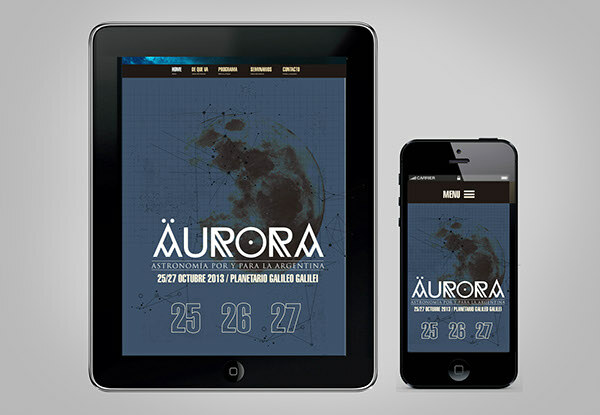 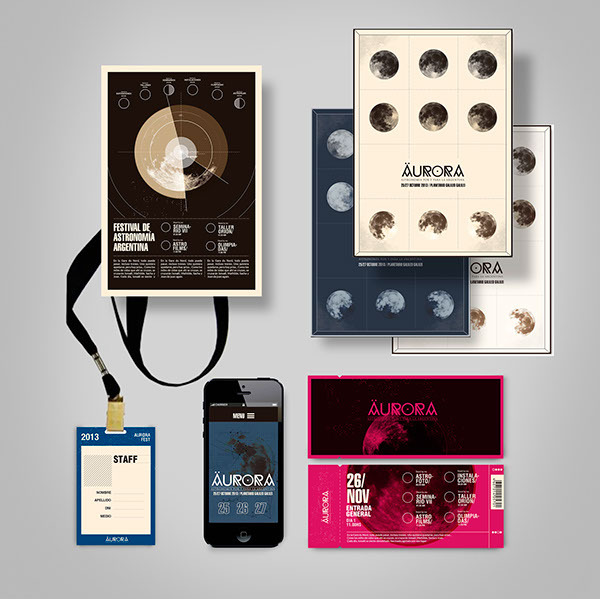 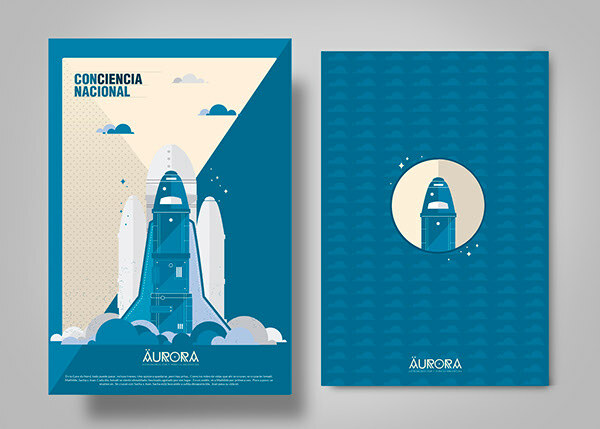 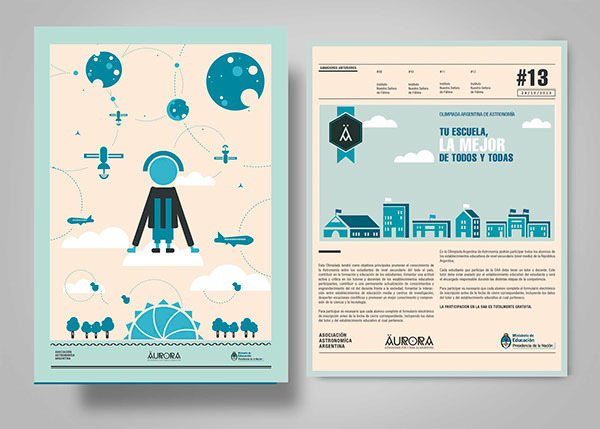 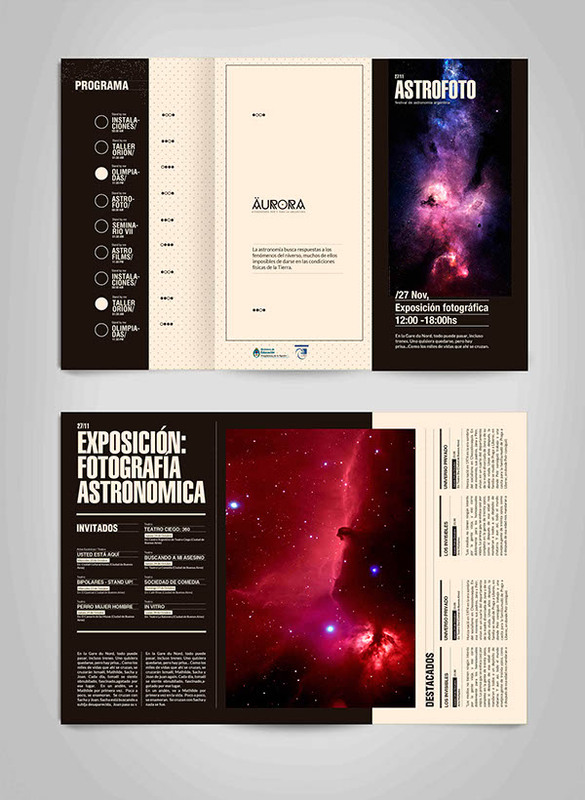 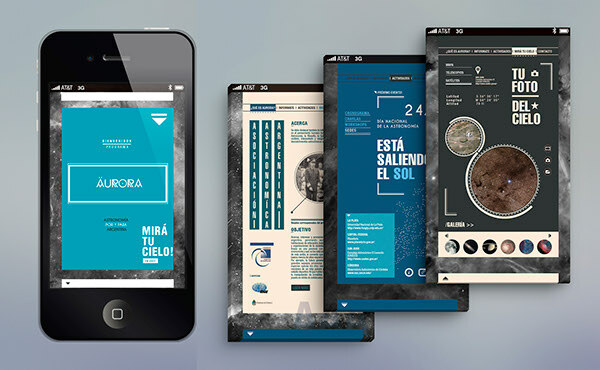 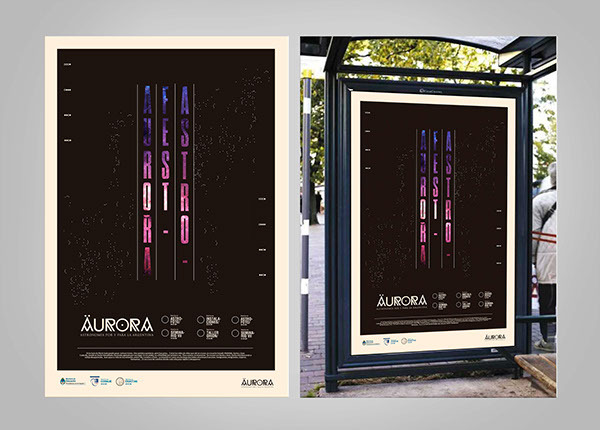 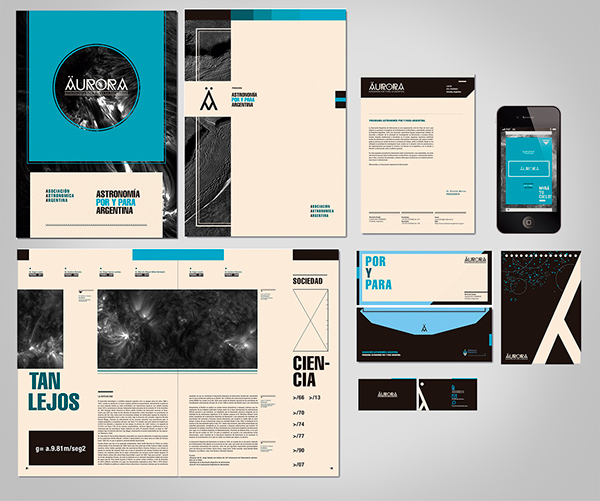 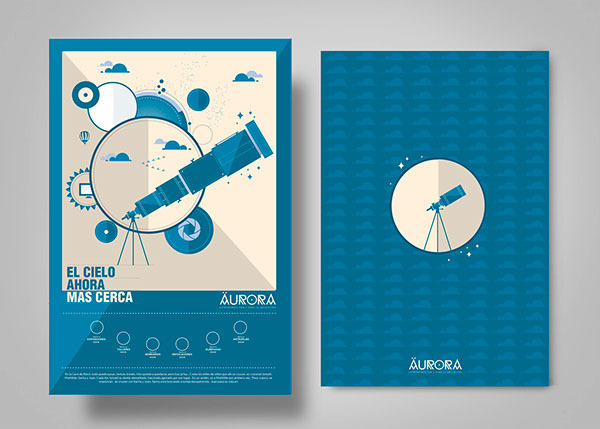 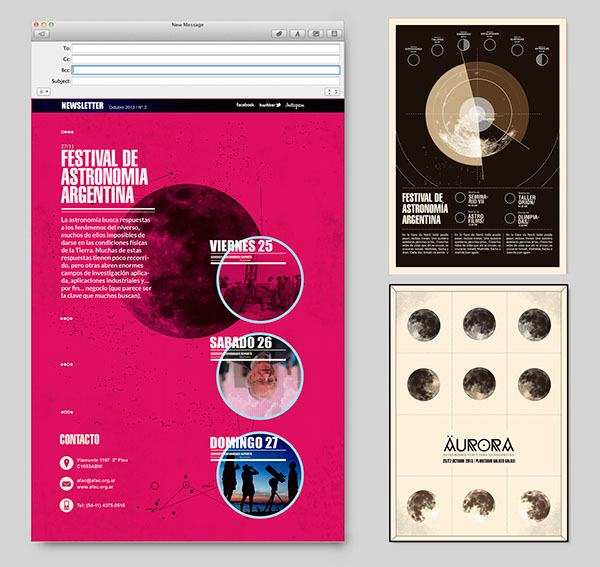 Aurora Programme is an Astronomy public awareness programme of Argentina with the primary objectives of creating, and then implementing, an argentinian long-term plan for bringing this discipline to society. 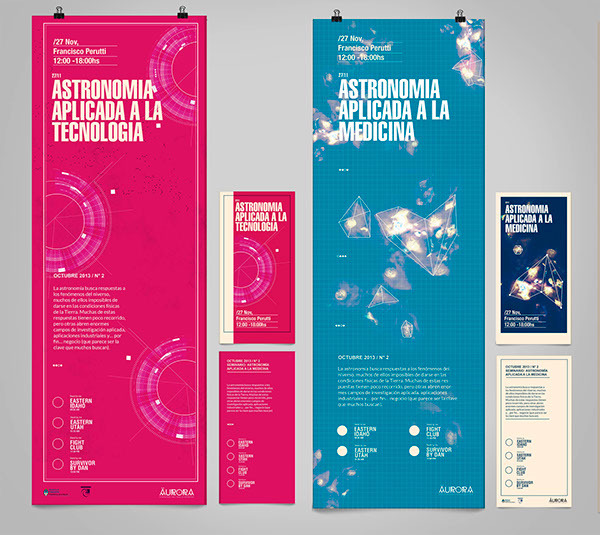 In order to remove Astronomy myths that get people away from this ancient science, this programme consist of a Astronomy Festival that performs activities and events and a School Plan to raise public awareness of Argentinian Astronomy and its history. 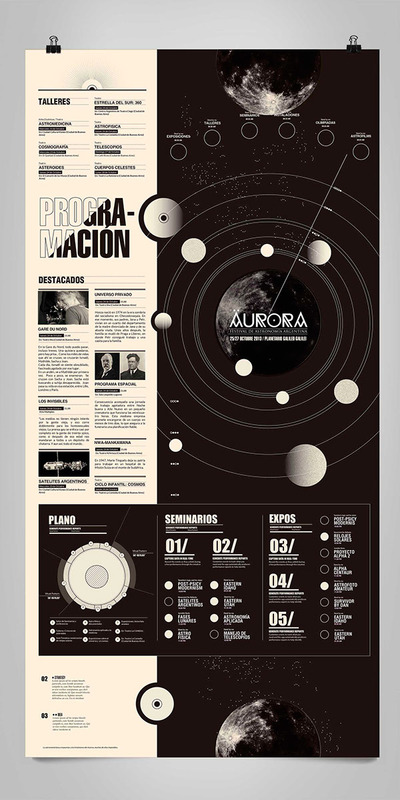 Aurora Programme is an Astronomy public awareness programme of Argentina with the primary objectives of creating, and then implementing, an argentinian long-term plan for bringing this discipline to society. 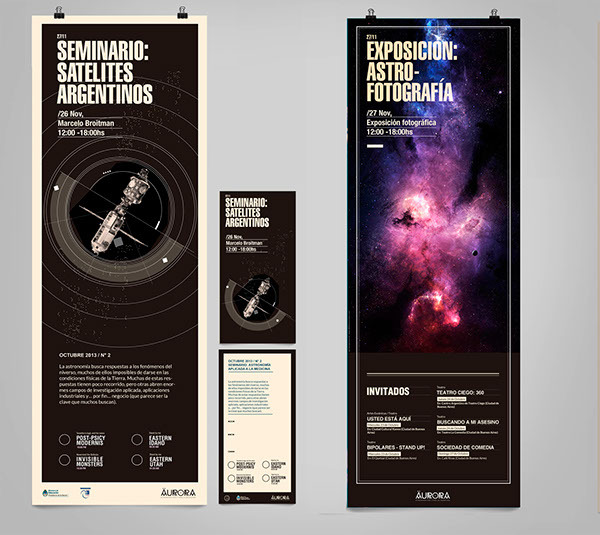 In order to remove Astronomy myths that get people away from this ancient science, this programme consist of a Astronomy Festival that performs activities and events and a School Plan to raise public awareness of Argentinian Astronomy and its history.